Skyforge Gets a New Class! Get All the Outlaw Details Here! Allods Team and My.com have officially revealed a new class that joined the MMORPG Skyforge called The Outlaw. You can also check out a new reveal trailer for the new player class in the player below. The Outlaw is a fearless mercenary. The class is great at quickness, skill and a great option for players who prefer a combat style that relies on going solo. The class is available now, and it can be unlocked through in-game progression. It can also be instantly unlocked using the exclusive Outlaw Collector’s Edition. In terms of other details for the Outlaw, it’s a class that can evade enemy attacks and then quickly approach an enemy target to deliver a finishing headshot. The Outlaws are armed with two revolvers, and they can shoot single targets with high precision and heavy barrages of of bullets. The Outlaw also features a number of ranging attack skills and abilities to deal consistent damage. 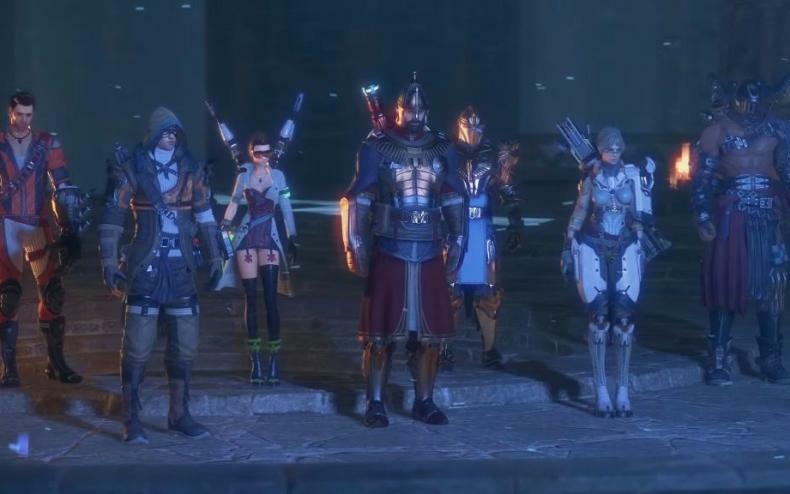 Skyforge is a free-to-play MMORPG. The game is available now for Windows PC. The story is set in a world where immortals and mortals use technology to fight for survival against mythical creatures. New Skyforge Expansion Set for Next Month! Get the Details Here! Skyforge Ascension Expansion Announced! Get All the Details Here! 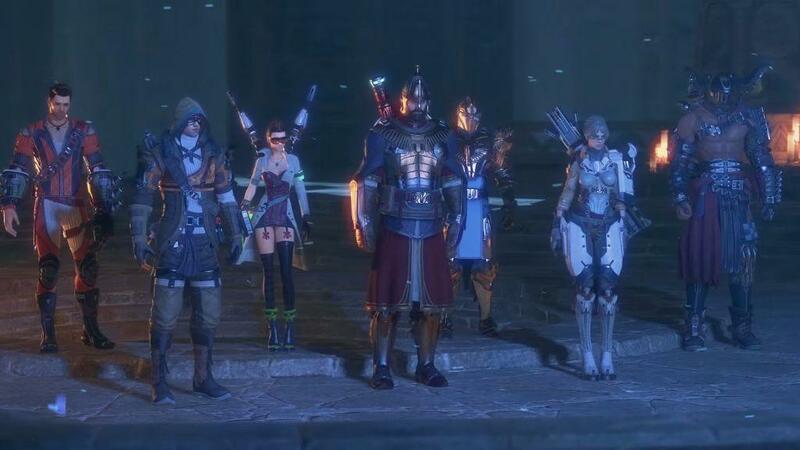 Behold the Divine Specializations Form for Players in SkyForge! SkyForge Battle of Equals Tournament Begins! Find Out How to Become the Best Player in the Game! Skyforge Celebrates First Anniversary! Learn About the Special Event! Skyforge’s New Update Arrives This Week! Get All the Details on Reapers’ Revenge!